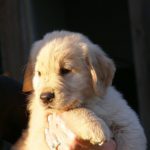 Wager is our youngest boy. 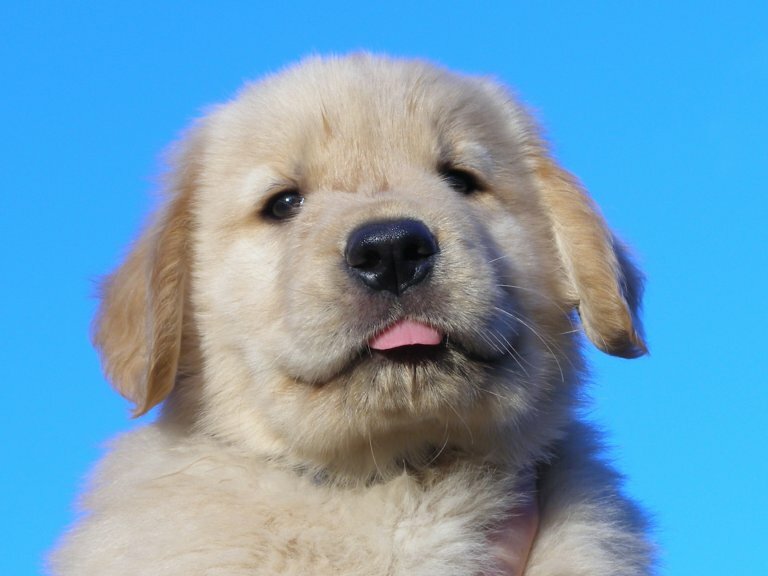 He has a truly golden personality. 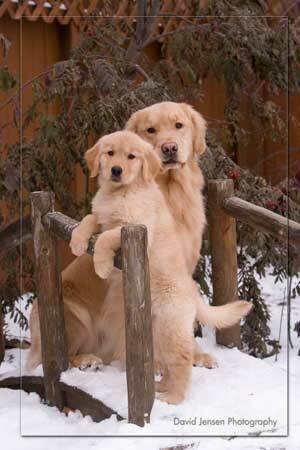 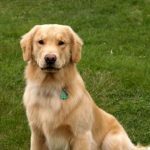 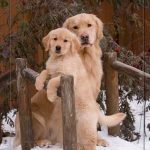 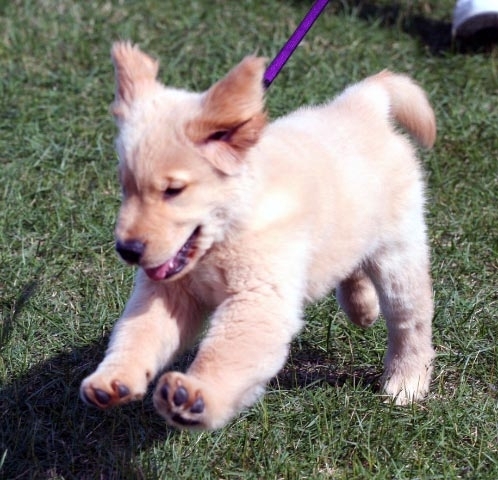 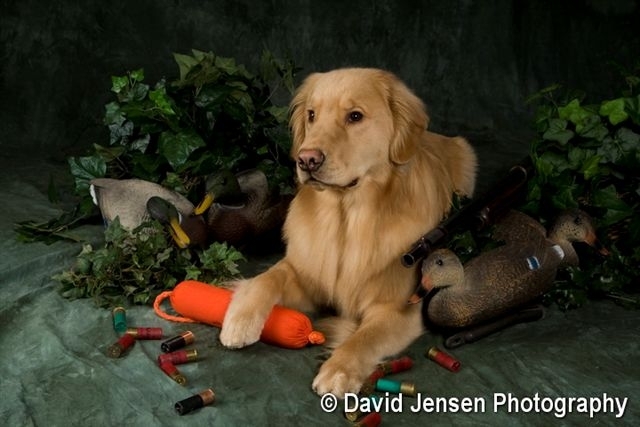 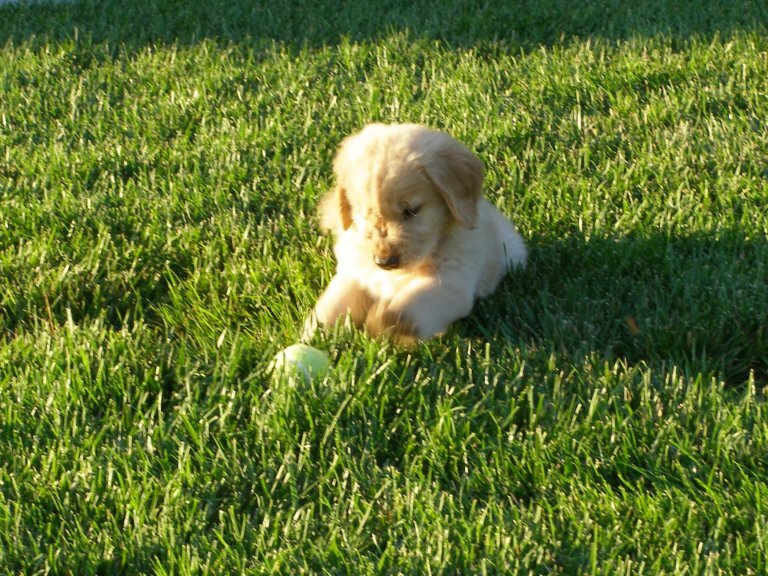 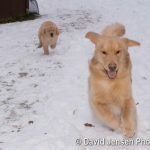 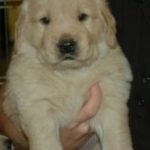 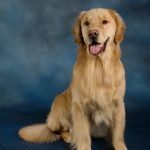 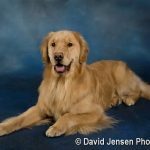 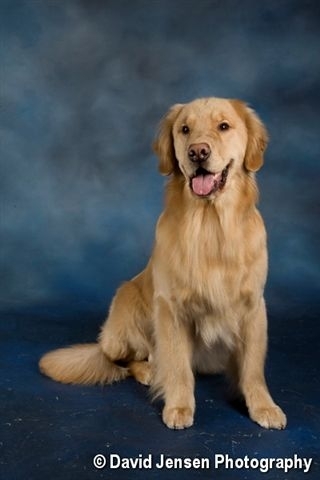 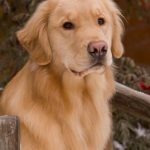 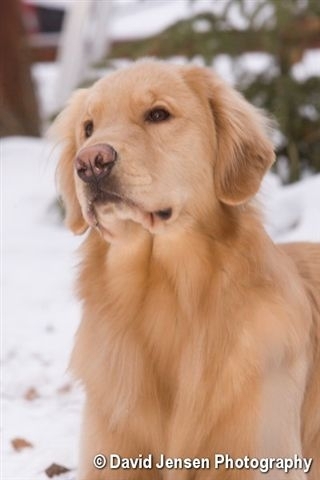 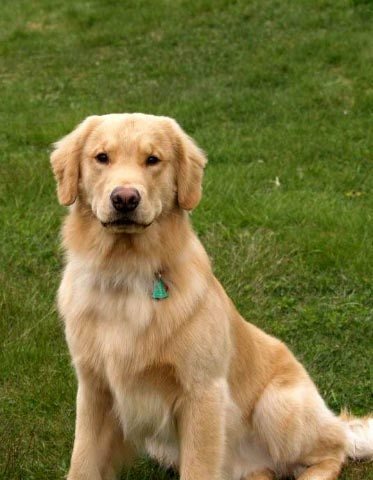 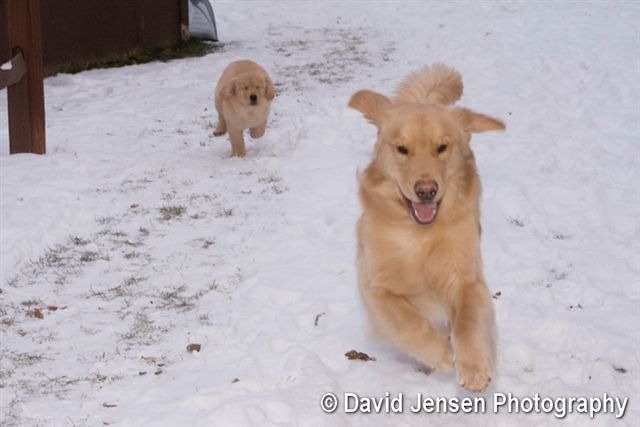 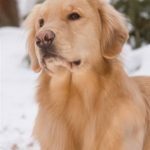 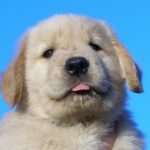 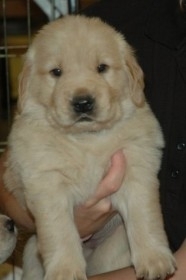 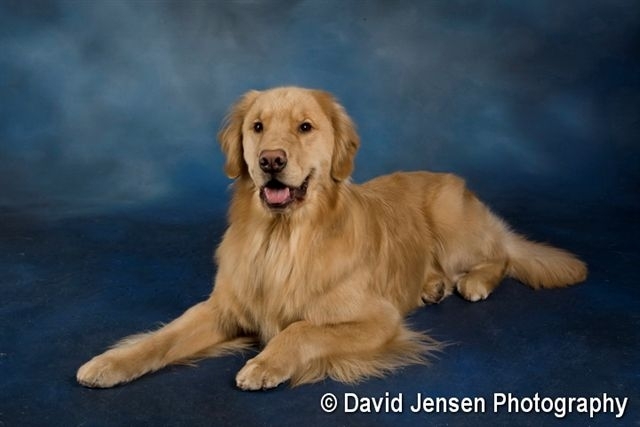 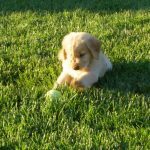 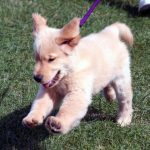 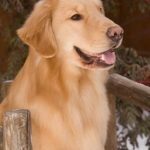 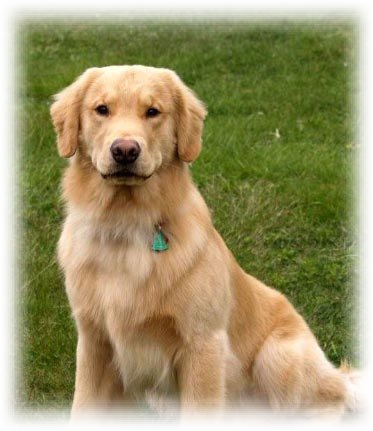 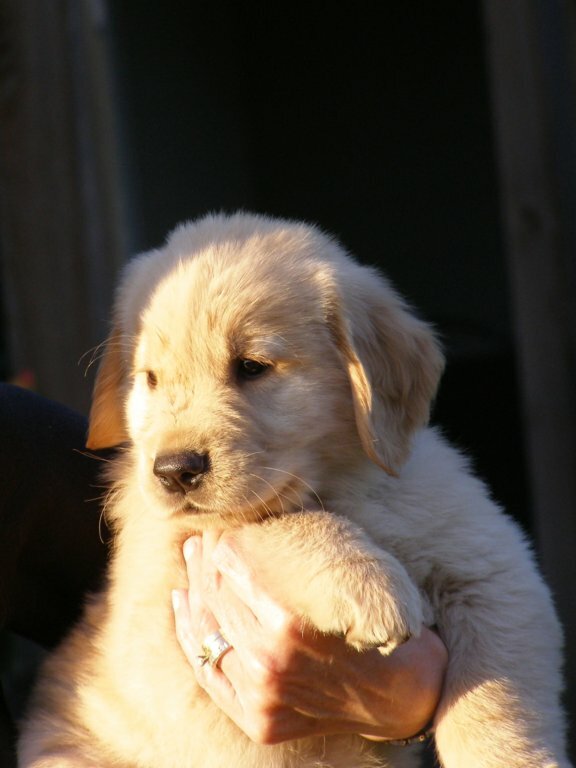 He comes to us from Jim and Julie Speer at Splendid Golden Retrievers. 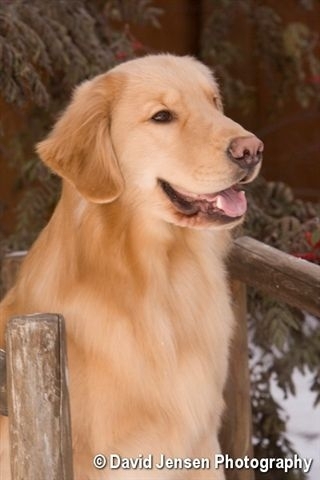 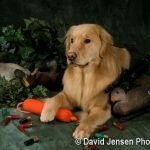 Our goals with him are to become our next Delta Society Pet Partner and begin competing in obedience. 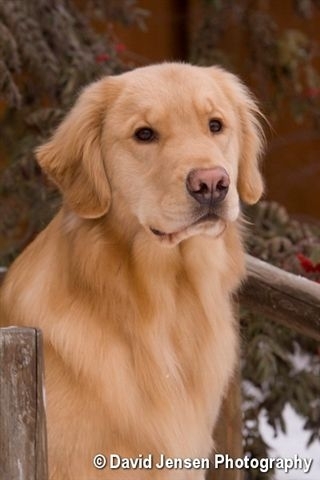 Watch for him at the obedience trials beginning in 2009.